Pho616 will open in the Market Hall later this summer. Pho616, owned by Ty Nguyen and Han Lee, will make traditional Vietnamese pho noodle soup as well as banh mi, summer rolls and other Vietnamese specialties, as well as having a retail shop carrying Asian produce and Vietnamese items. 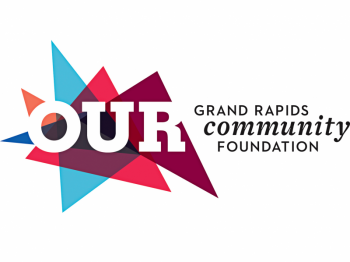 The Grand Rapids Downtown Market today announced that Pho616, an authentic Vietnamese eatery, will open in the Market Hall later this summer. 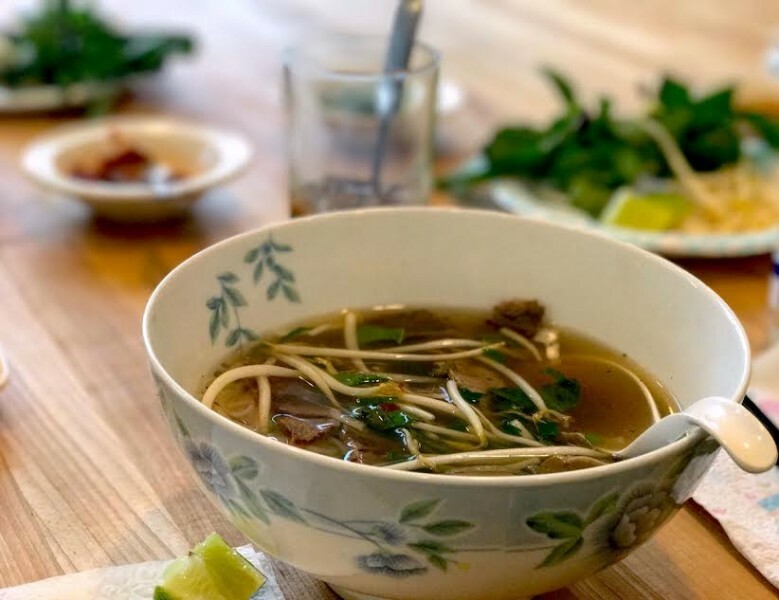 Pho616, owned by Ty Nguyen and Han Lee, will make traditional Vietnamese pho noodle soup as well as banh mi, summer rolls and other Vietnamese specialties, as well as having a retail shop carrying Asian produce and Vietnamese items. The pair is using Nguyen’s family recipe for the pho broth, the most important part of the traditional noodle soup dish, which takes about 12 hours to make. The recipe has been passed down through three generations, starting with Nguyen’s grandparents. Nguyen’s mother, Cam Loan Nguyen, will now serve as the head chef at Pho616. The space will also have a retail and grocery area consisting of merchandise such as Asian produce, sauces including Hoisin, Sriracha and fish sauce, bottled beverages including coconut water and soy drinks, locally-made ceramic pho dish sets, Vietnamese coffee sets, branded merchandise and more. The Asian produce selection will be seasonal, but will include fresh mangosteen, pomelo, jackfruit, dragonfruit, starfruit, lychee and durian. Nguyen and Lee have always wanted to open a pho shop downtown and revive Nguyen’s family business in a location more accessible to downtown workers. The Pho616 menu will focus on 3-4 traditional recipes, to keep the menu accessible for newcomers to traditional Vietnamese cuisine. They’ll also package all their food for easy carry out, paying homage to its heritage as Vietnamese “street food,” and making it a quick to-go meal option. Traditional pho is a broth-based soup with noodles, beef and pork, garnished to taste with any combination of lime, basil, bean sprouts, chives, jalapeno, hoisin and sriracha. The menu will also feature banh mi, a traditional Vietnamese sandwich, and summer rolls filled with shrimp, pork and herbs wrapped in rice paper. In addition to the basic menu items, the restaurant will always feature one seasonal dish and a seasonal dessert option. Pho616 will also serve hot and iced Vietnamese coffee, a thick, strong coffee blended with condensed milk. Taking a page from the playbook of many craft breweries, they will also have a “mug club,” so regulars can purchase a mug, and then visit as often as they’d like for refills at a reduced cost. Pho616 plans to open later this summer, and will be open until 9 p.m. each night. The restaurant will have counter seating inside, as well as a patio area with a few outdoor tables, and plans to offer catering services in the future.